At AIS, we are a family company. We know the happiest truck drivers are the ones who enjoy a healthy work-life balance. AIS encourages you to work hard, but also to spend time with your family, on your own schedule. At AIS, we do more to invest in you. We cannot offer the best in transportation without hardworking, dedicated drivers; you move our business forward. We are dedicated to your success and have our executives spend time riding alongside our drivers to gain a front-line view of their work. This gives us a unique perspective so we can better understand what our drivers need to be successful. 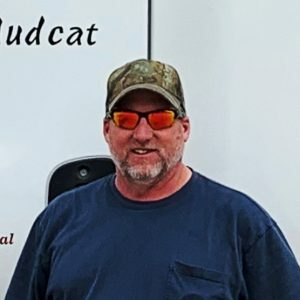 We have local truck driving jobs in your area and around the country. Great opportunities for CDL driving jobs. “There is a comfort level and respect working with the people at AIS. 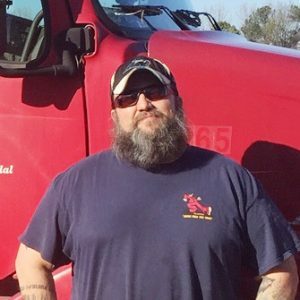 A lot of respect is given to the drivers and you don’t find that very much in the trucking industry. 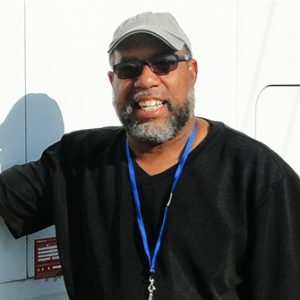 For me, it’s all about the respect and it’s mutual between the terminal managers, dispatchers and drivers." 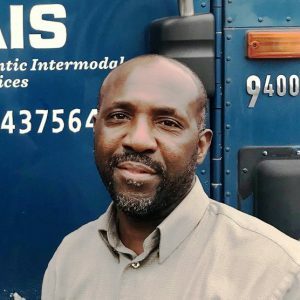 "What I found, from the moment I starting driving for Atlantic Intermodal, is that it still felt like a second home. Here we have more opportunities and a clearer picture of our future with the company, which is especially important for younger drivers. We can enroll in lease-to-purchase programs and receive assistance with setting up insurance and savings accounts. It's obvious that AIS wants us to succeed off the road, too." At AIS, we value our drivers. We understand that our drivers are the DRIVING FACTOR that sets us apart from our competition. We hire the best drivers in the country who are dedicated to safety, on-time service and professionalism. We’ve recently increased driver pay to offer some of the most competitive pay in the industry plus opportunities for a long-term career and bonuses. Discounted fuel – savings of .20 per gallon off retail, or more! Our company drivers receive award winning benefits, 401(k) and Flex Spending. 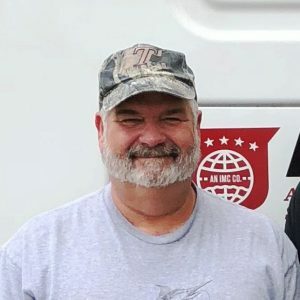 At AIS we have drivers who were willing to carry the load and bet on a growing organization that now has more than three decades of success. Our drivers enjoy the flexibility and the ability to be home daily with their families. We are dedicated to the success of our drivers. AIS has invested in state-of-the-art technology for our trucks. We were the first in the industry to introduce the electronic logging devices. Your safety matters to us, and we value safe drivers. There are opportunities to receive safety bonuses. 24 hours a day, 7 days a week, a driver can count on our safety team to protect them during the most stressful times of their driving career. We’re here to help our drivers get on the road again. At AIS you know you will be driving the best trucks in the industry. You too can enjoy the benefits of driving for AIS. Send us your contact information and a representative will contact you right away!